When it comes to the 4 R’s of sustainability (Refuse, Reduce, Reuse, Rot) there is a fifth R that should be included: Refill. If and whenever possible, refilling containers you already own is the best way to reduce waste. All sorts of reusable containers are available at second hand stores at very affordable prices! In fact, most of my mason jars came from thrift stores. Dry ingredients like flour or oats are pretty easy to refill and store in air-tight containers. Check out our post on Bulk Shopping and Food Storage for more information. But what about other products? Like lotions, shampoos, or even cooking oil? You know, the wet stuff. If you live in the Bay Area, fillgood.co offers the convenience of refilling many bath products as well as home delivery. Live outside of the Bay? Or outside of California? Don’t fret! There are still plenty of options for you. 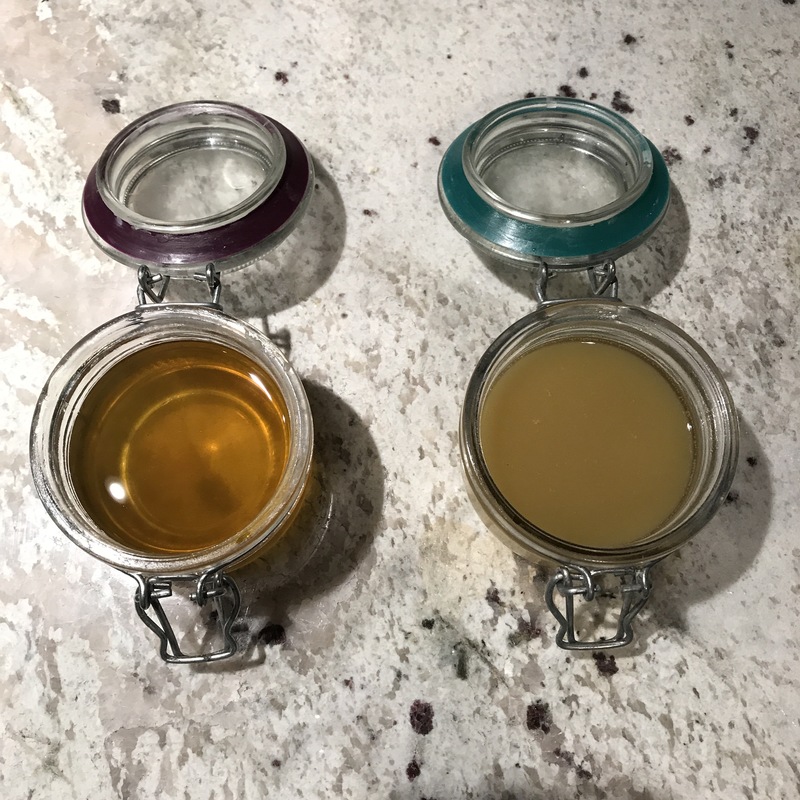 Grass Roots Natural Foods in Tahoe, CA has refillable supplies of honey (various flavors), olive oil (various flavors), vinegars, shampoo, conditioner, and soap! Co-ops are popping up all over the place. Just search for one in your area and see what they offer! Refills stations like The Common Good are ALSO popping up everywhere. Find one near you using their Store Locator. Sometimes these refill stations are located inside markets. This is a great way to reuse your own bottles while picking up groceries. 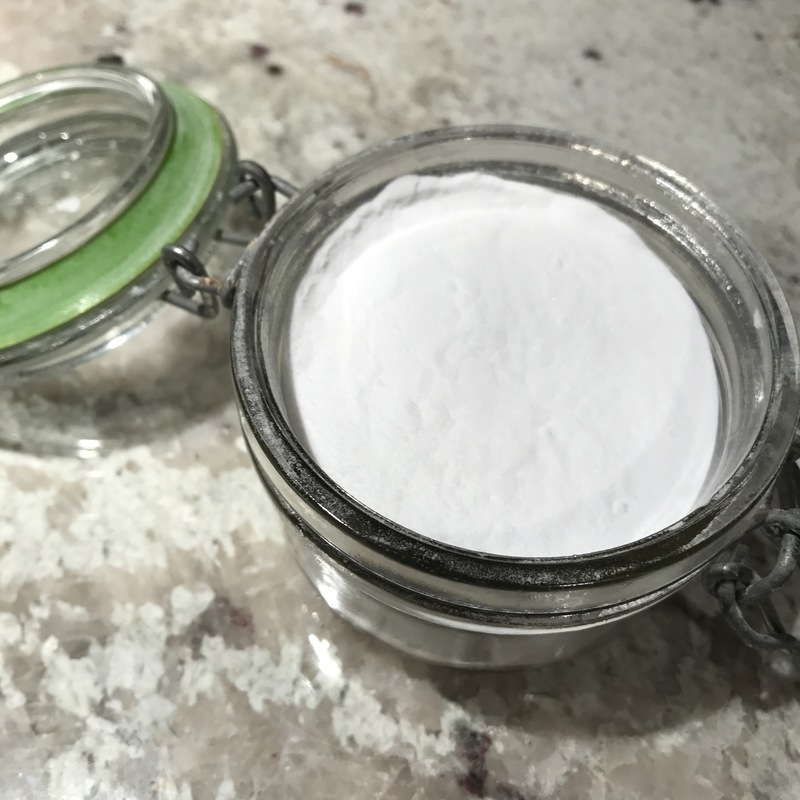 Making your own lotion is as easy as making your own deodorant. I say this because the recipe I made up for both have very few differences between them. 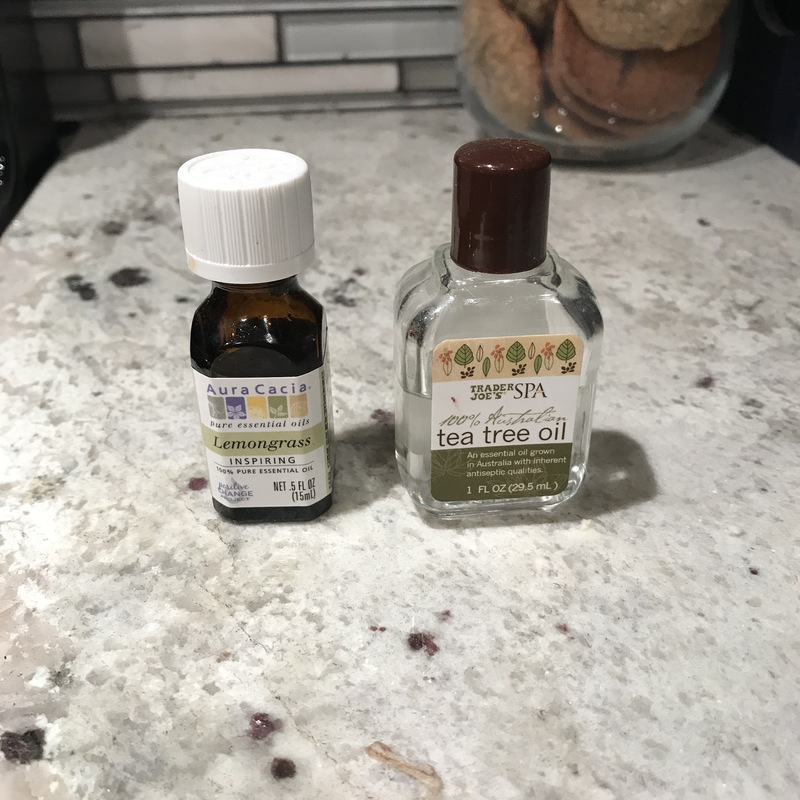 I’ve tried several recipes for zero waste deodorant, but this one seems to work the best for me. 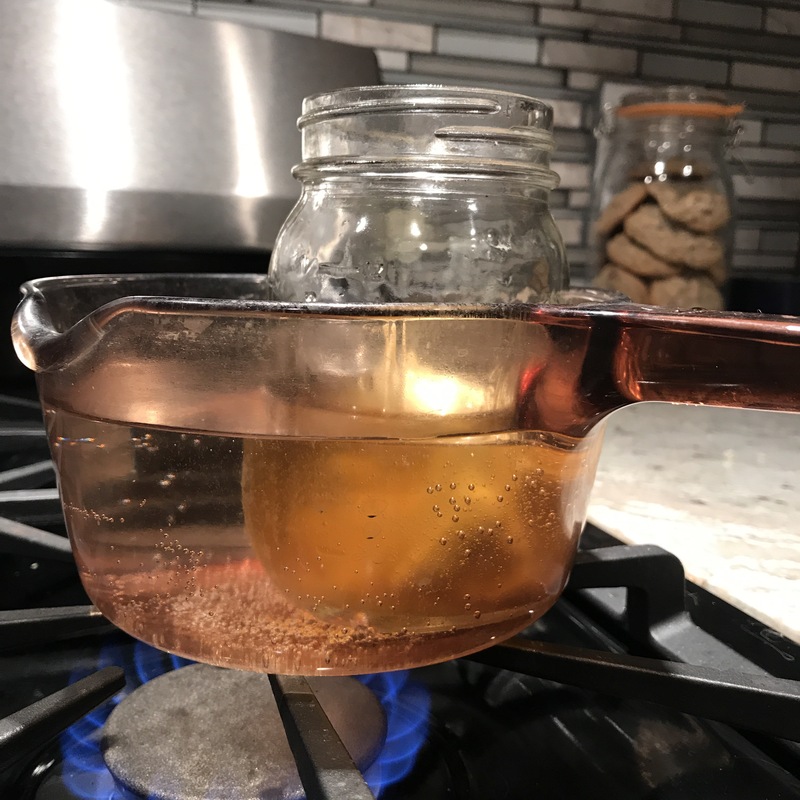 In a mason jar, I stuffed Shea butter into a mason jar and placed it in a pot filled with water. Turn the stove to high heat, and allow the water to boil and gently melt the butter. 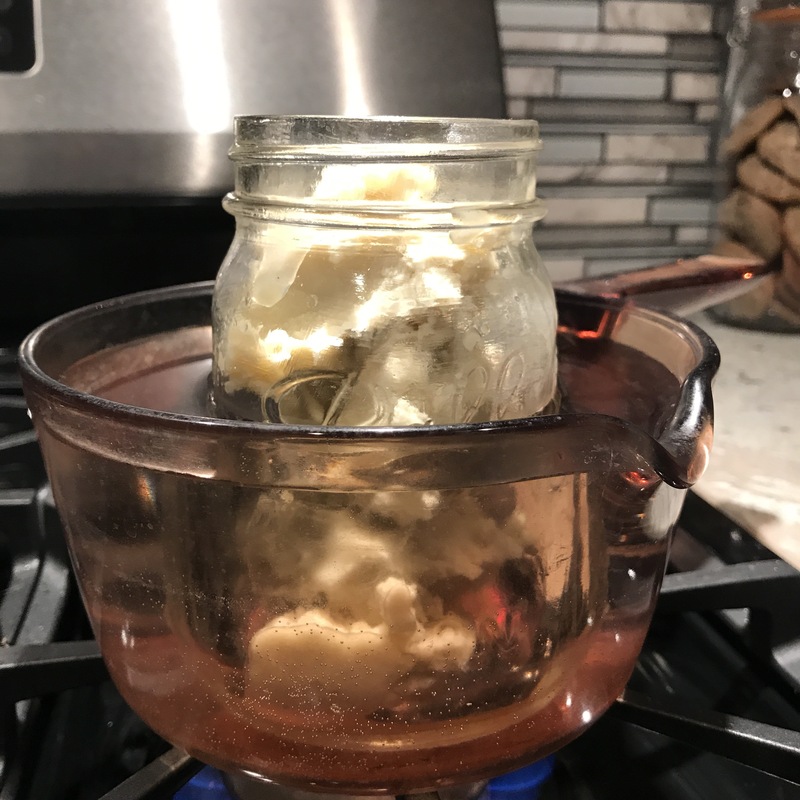 After several minutes, the butter will melt into an oil. For Lotion: pour your liquid into a container and add essential oils/fragrances as needed. I like lemongrass, or lavender, or vanilla. Remember: it will continue to harden as it solidifies at room temperature, don’t add too much baking soda or it will get too stiff and be difficult to apply! Or, store some in an old Altoids tin, or something similar, for lotion or deodorant on-the-go!